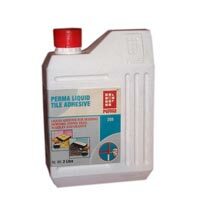 Perma Pinnacle Excel is a high strength polymer based adhesive. 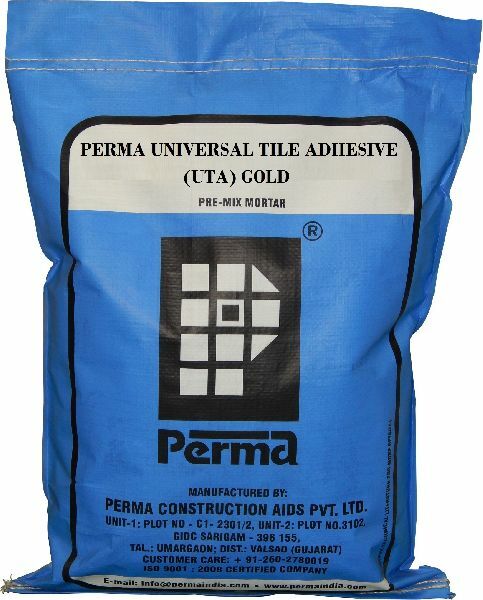 This Perma Pinnacle Excel is developed for superior adhesion on non-porous surfaces. 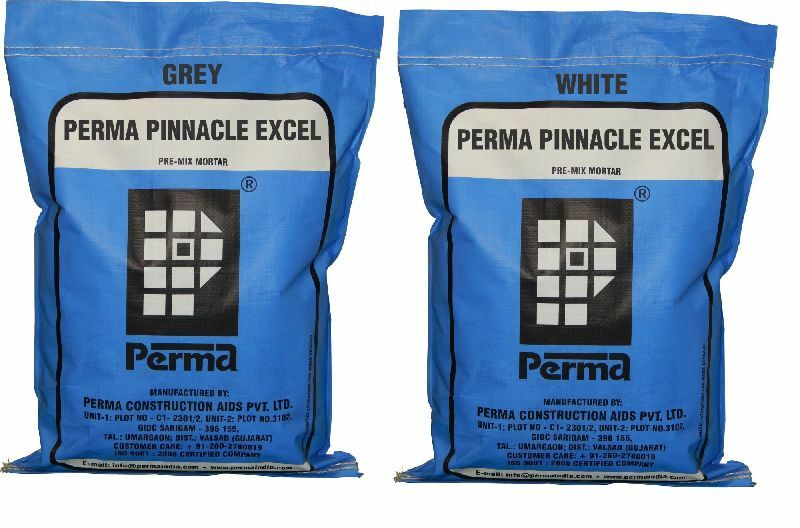 Perma Pinnacle Excel could be used with water or Latex SBR for fixing ceramic tiles, marble, stone on floor and facades. 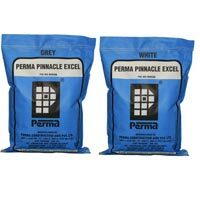 Moreover, Perma Pinnacle Excel has a long shelf life. 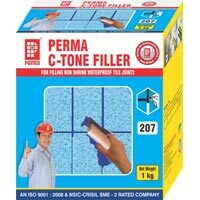 Perma Joint Shield is a milky white liquid. 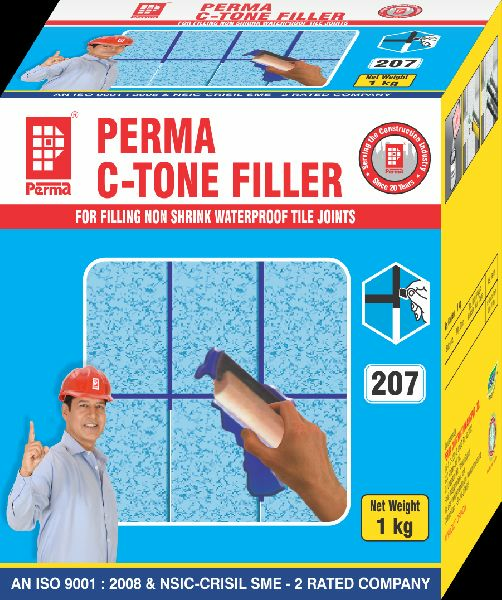 which protects the tile joint filler. 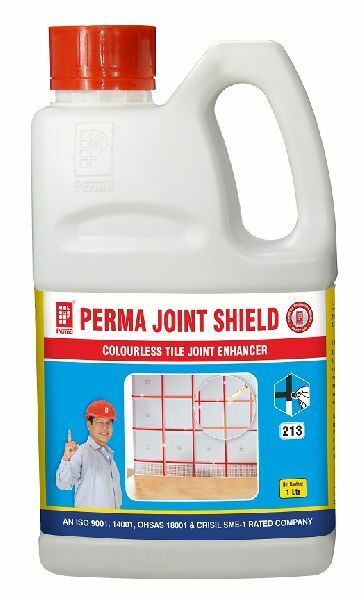 enhances its colour and make the joint dust proof. 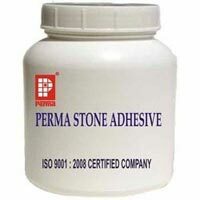 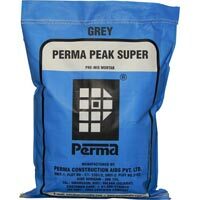 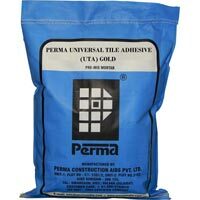 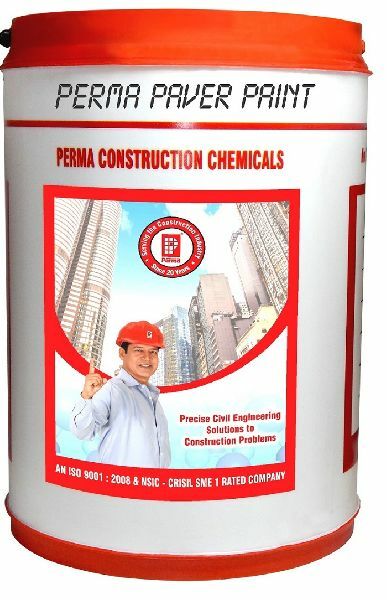 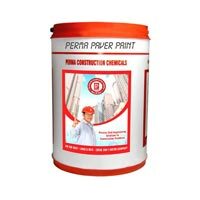 Perma Weather Proof Adhesive is a cementitious material in powder form, which only needs on site addition of water to make a paste which is used for fixing tiles or stone cladding to vertical as well as horizontal cementitious surfaces. 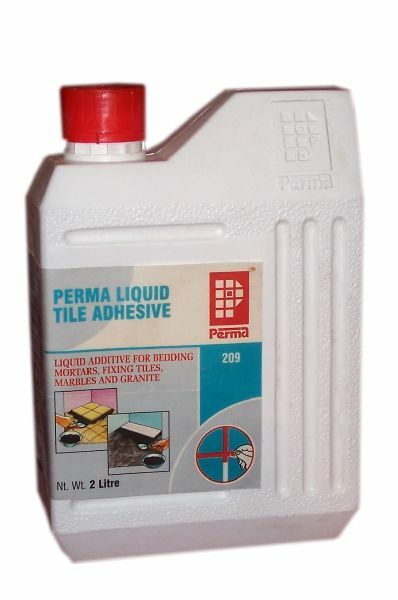 Highly effective cleaner for cleaning natural stones and tiles.